Hi! In this article I’ll be walking you through two super simple ways to import your offline data to Google Analytics using Google Sheets and the Google Analytics Measurement Protocol. Learn how to pull ecommerce data from datalayer in google tag manager and push into Facebook event pixel as parameter value or use for any other purpose like ecommerce tracking. Get our top Google Data Studio ecommerce template. Simply copy the template and connect your own data source to view your ecommerce metrics. 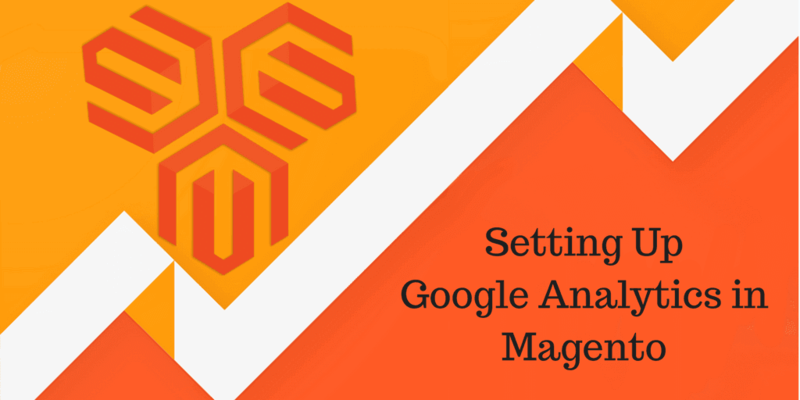 Learn how to configure google analytics in magento and get standard google analytics dashboard & reports to use with your magento store. Ready to use google analytics goals and dashboards to analyze your shopify site like a pro. 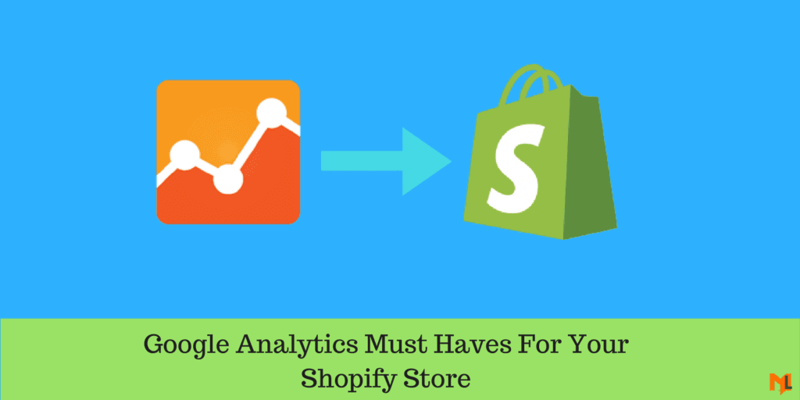 An in-depth and detailed guide on adding Google Analytics to Shopify and helpful resources to get started with Shopify analytics tracking. 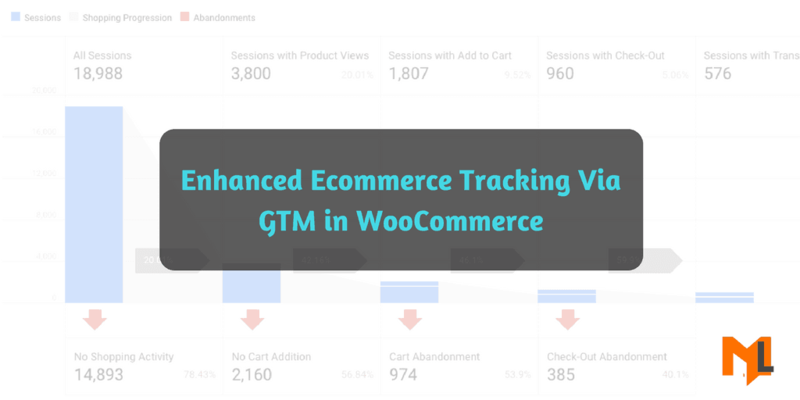 How we can improve ecommerce tracking in google analytics with a hybrid browser / server approach. Some thoughts on making order tracking more reliable. 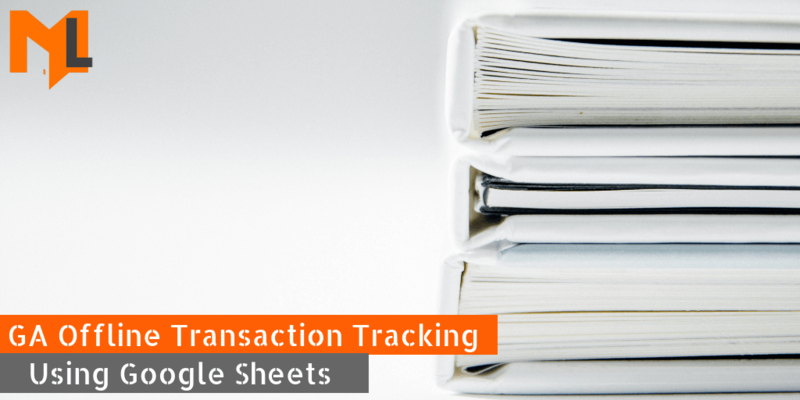 If you are missing transactions and sales from paypal in google analytics ecommerce tracking. This post will help explain why and possible ideas to fix it.